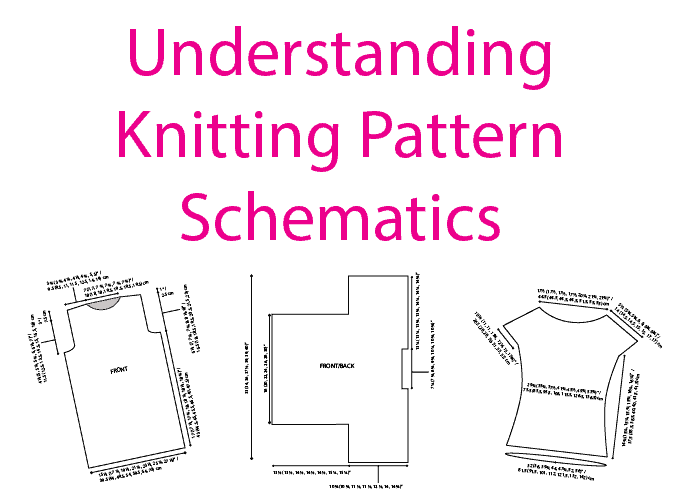 We are building our library of quick, easy tutorials to help you with little tips and techniques for knitting, spinning, weaving, and more. 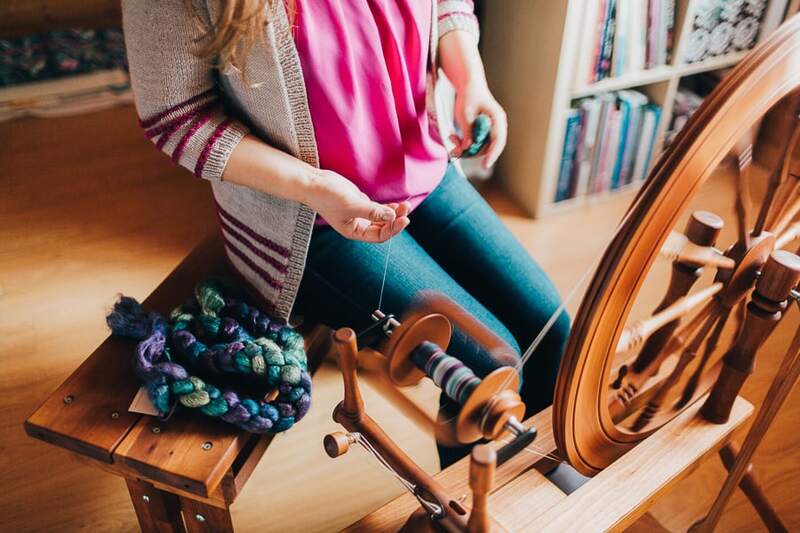 Tabetha Hedrick, Design Director for SweetGeorgia Yarns, lives by the belief that joy comes when fully participating in the present moment. And that joy is ever so easy to find when immersed in the world of fibre! When not knitting, writing, editing, or researching, she fills the time raising two girls, two dogs, and one husband in Tennessee. Right and Left Twists create a mock cabled texture along the fabric. 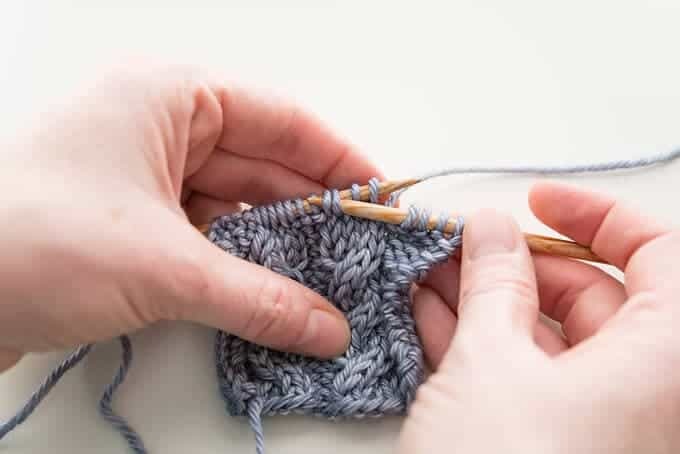 Essentially, it’s a quirky little way to work two knit stitches so that they cross over each other. In this video, we’re going to show you how to work the Left Twist. How Do You Lean Left? 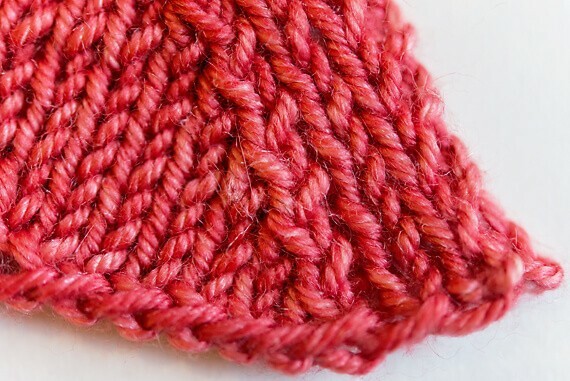 In this tutorial, we’re going to take a look at some of the variations for left-leaning knitting decreases and when to use them. 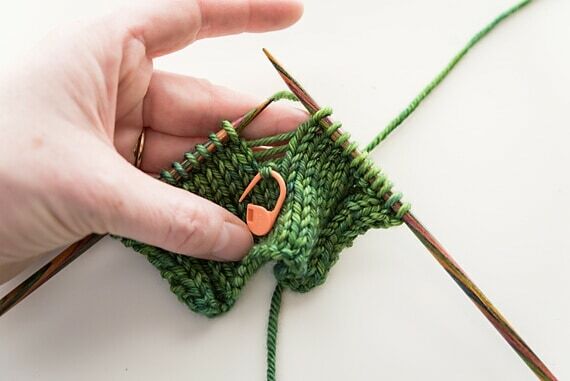 The technique of cabling without a cable needle is a sure way to speed up your stitch work, maintain your knitting speed a little better, and help you to fall in love with cablework all over again. 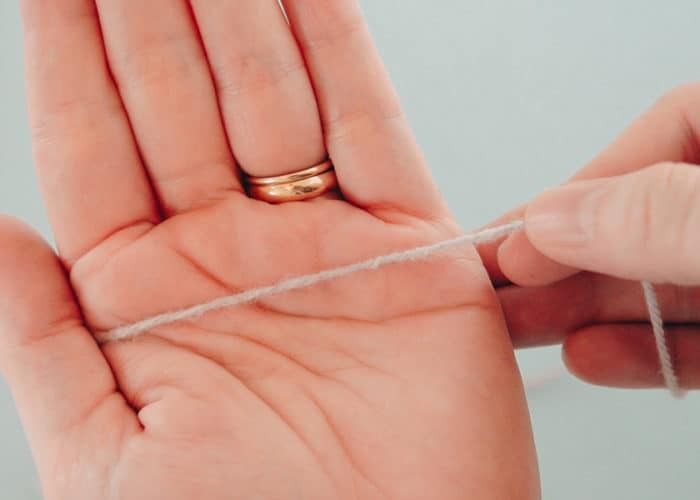 This easy guide shows you exactly how to save a dropped stitch without any extra tools, crochet hooks, or anxiety. All you need is the knitting needles you are already working with. Think of pattern schematics as a blueprint of your project, a visual representation of what you are making long before you ever make it. This tutorial is going to walk you through exactly how to use it from start to finish. 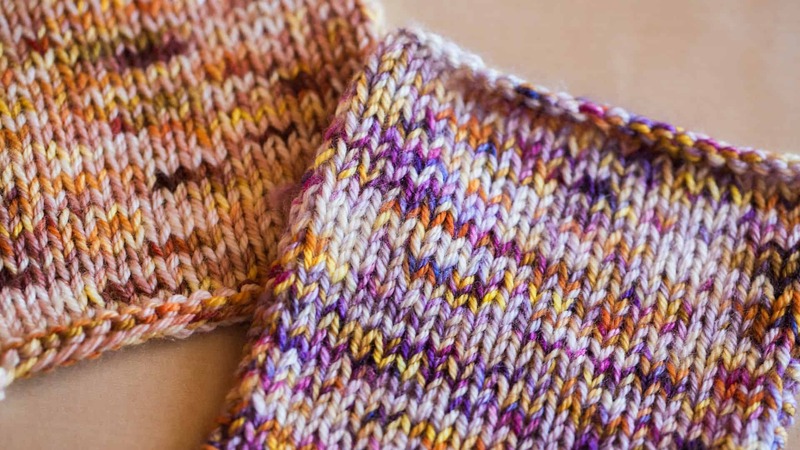 Right and Left Twists create a mock cabled texture along the fabric. 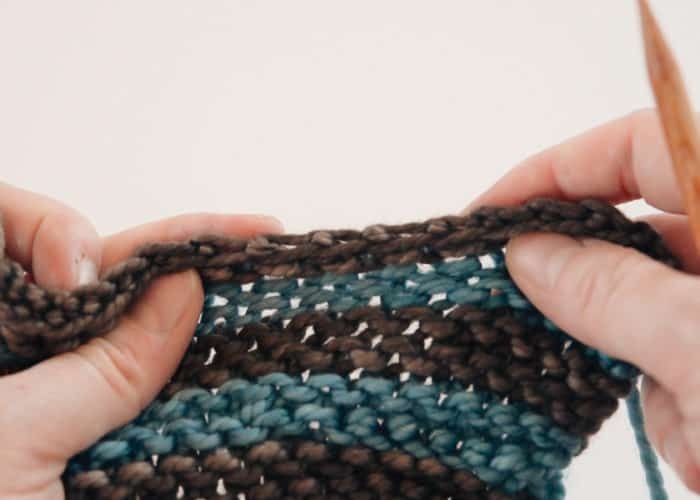 Essentially, it’s a quirky little way to work two knit stitches so that they cross over each other. In this video, we’re going to show you how to work the Right Twist. 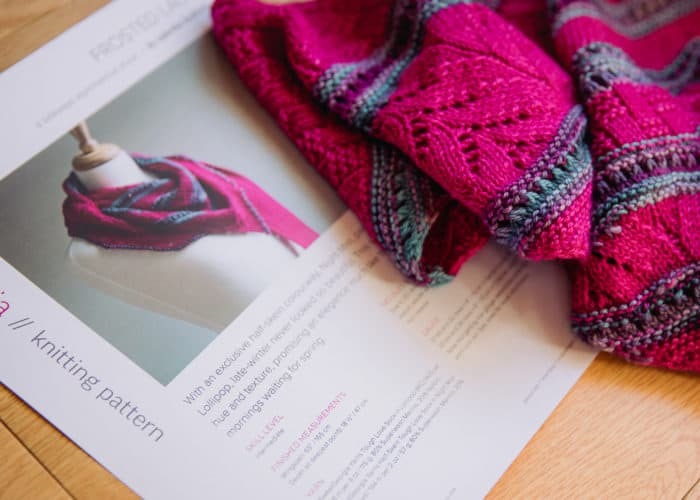 There are a variety of ways to join new yarn in the middle of a row (or anywhere, really), such as knitting-in or Russian joins. 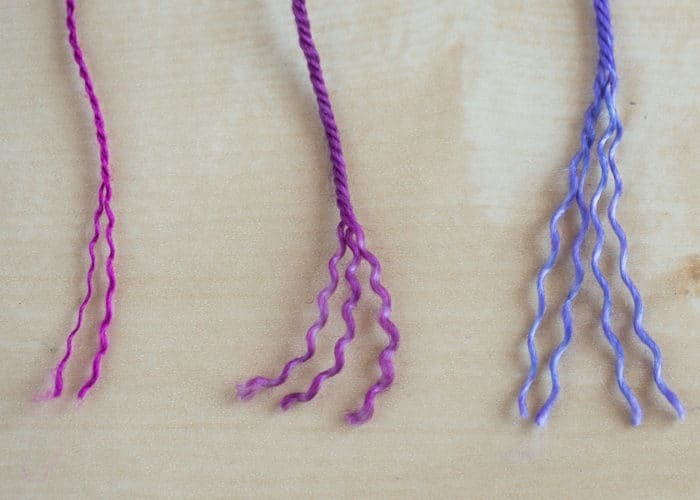 One technique is called the Wet-Splicing method. 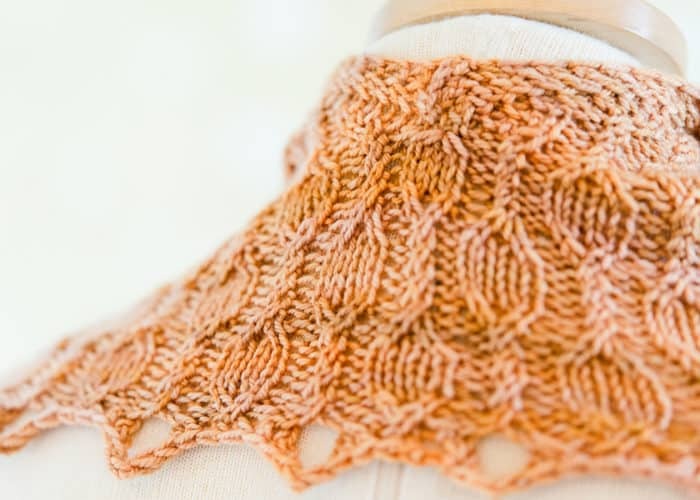 The Elastic Bind Off is a fabulously stretchy edge that is perfect for lacy lace shawl edges where you need a lot of give. It’s also well suited for necklines, sock tops, and sleeve cuffs! The best part is how unbelievably simple it is! 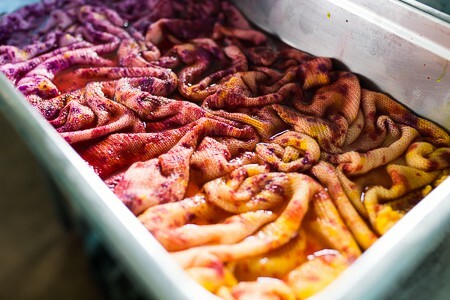 Intarsia is a method of knitting with multiple colours, but only working with one at a time to create “blocks” of colour. In essence, you work a section of stitches with one colour, drop it, pick up the next colour and continue on your way. 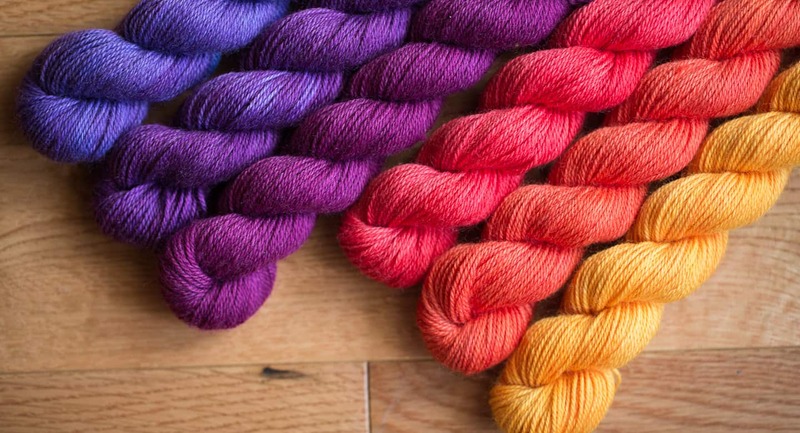 This short tutorial will help you determine if and how you can substitute a different yarn than what was originally called for. 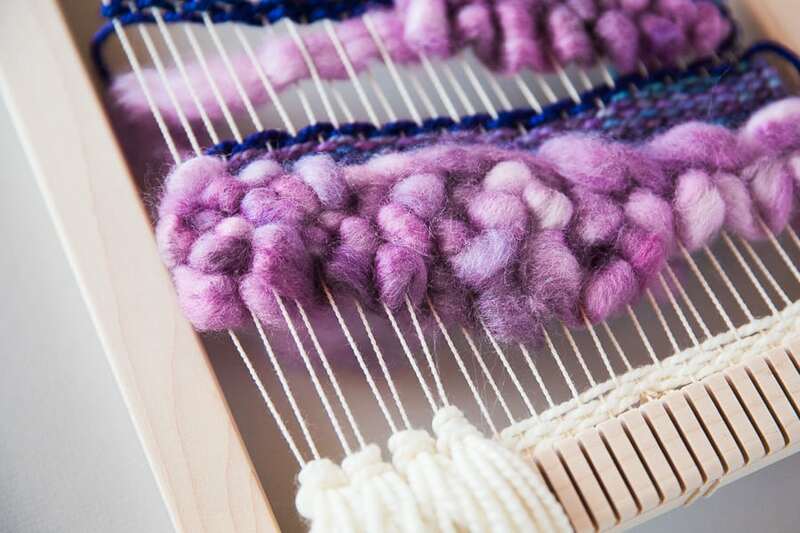 SweetGeorgia is building an online school for colour and craft. We are making video-based fibre arts workshops and courses and we have only just begun.